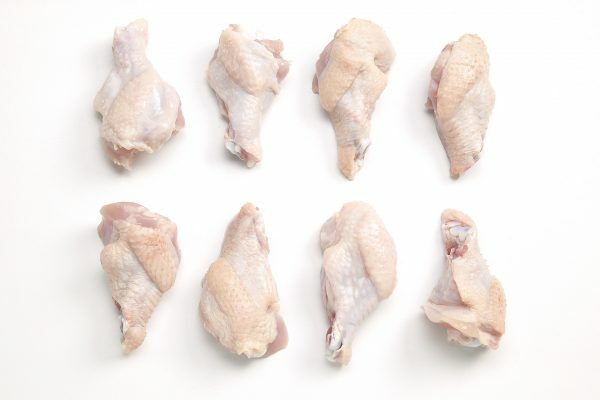 How Much of a Whole Chicken is Represented by Each Cut (or ‘piece’) ? 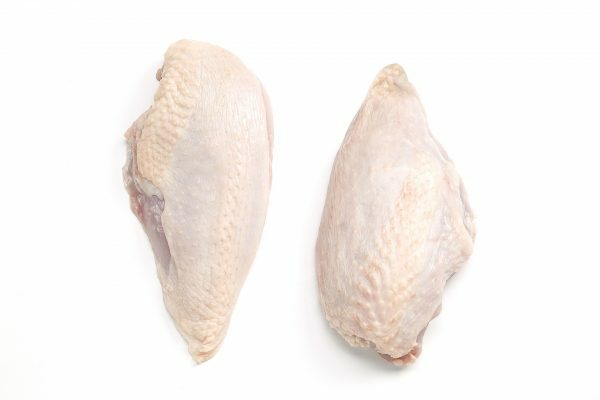 We are often asked about the relative average weight of different chicken cuts. 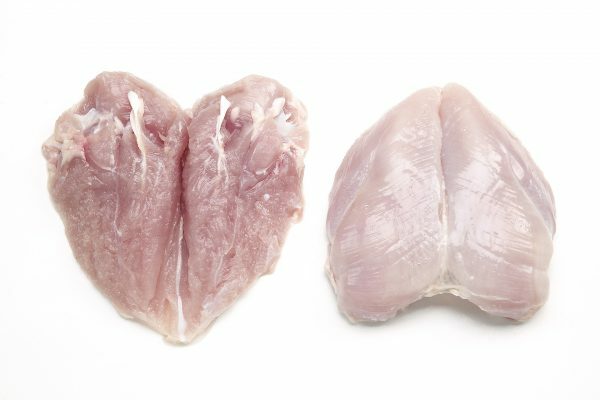 Obviously, this can vary quite substantially from chicken to chicken and the only data we currently have relates to a study undertaken back in 1998. 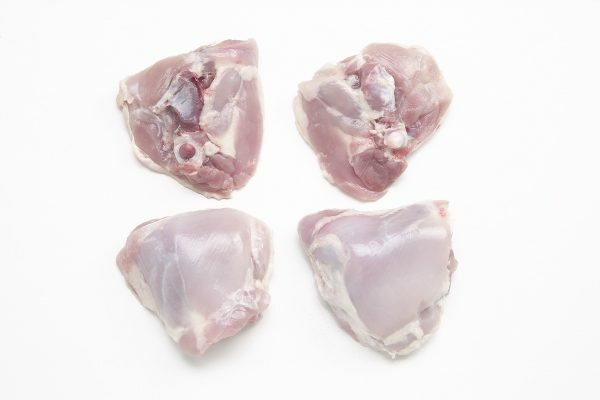 As part of this study, 10 chicken carcasses were cut up and weighed with and without skin and these results are broadly indicative of the relative weights of chicken cuts and may assist dietitians and nutritionists in their work. 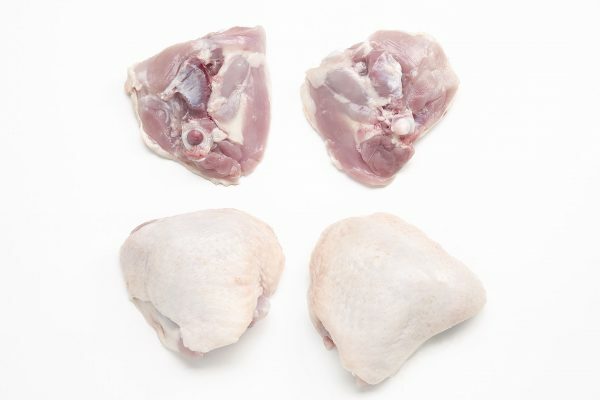 The diagram below illustrates the relative weights of different cuts based on a half 1.5kg chicken carcass. 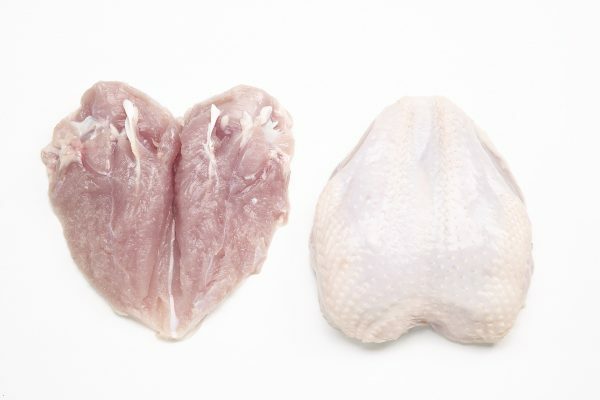 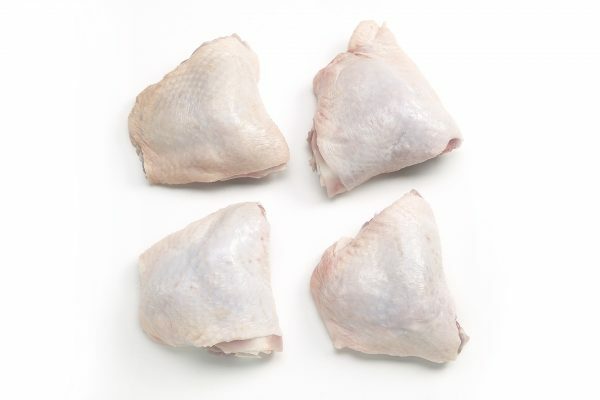 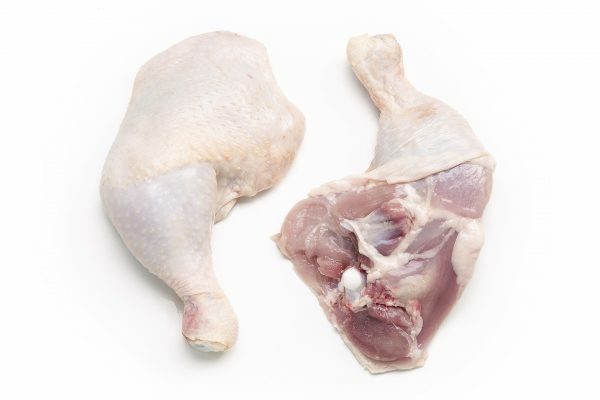 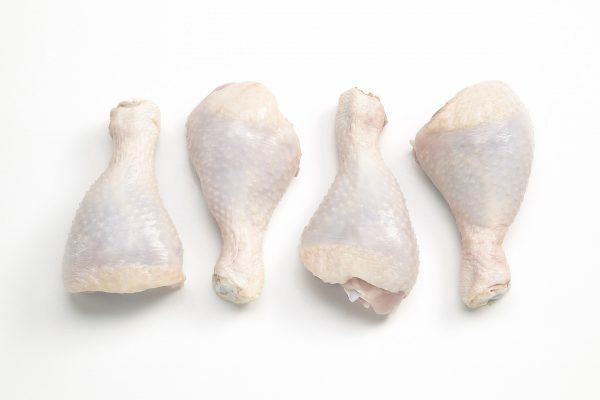 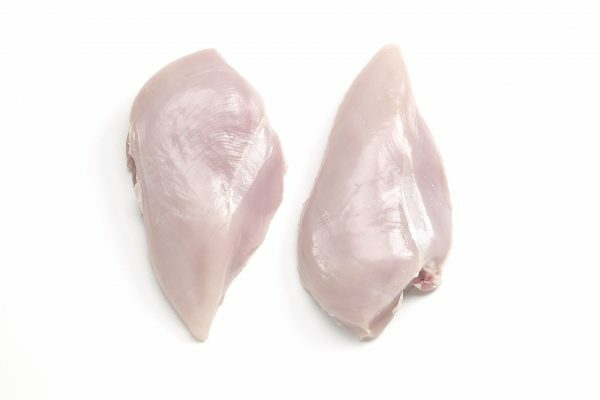 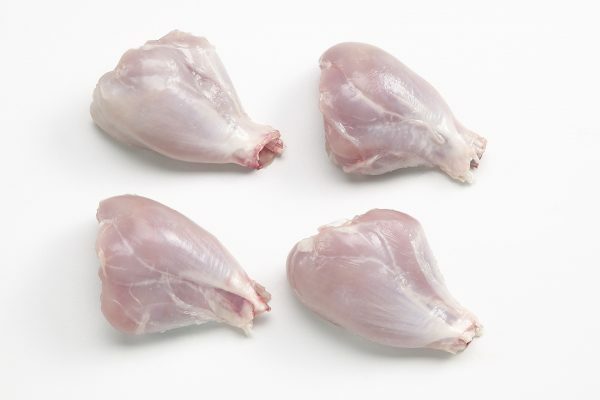 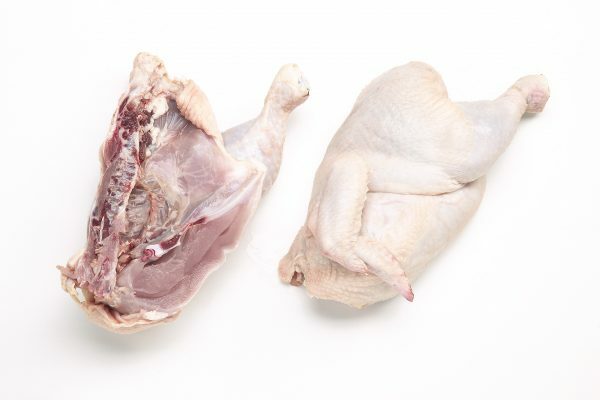 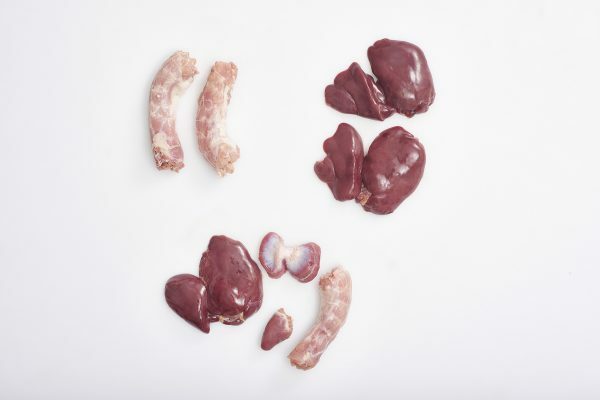 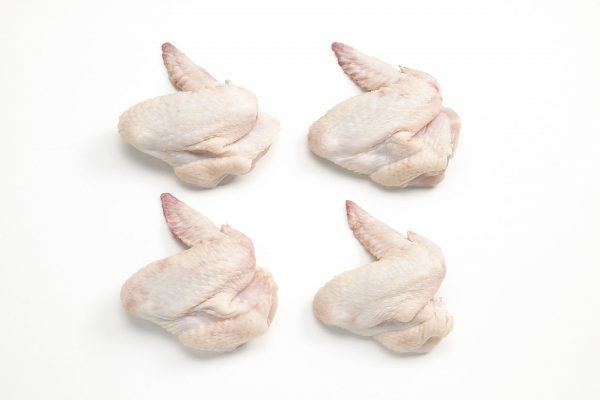 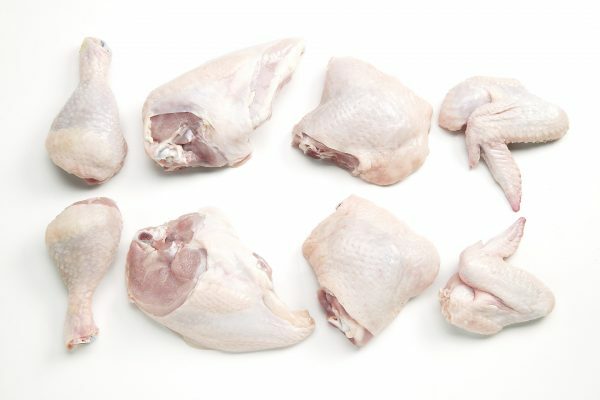 The images below represent some of the cuts of raw chicken most commonly encountered in retail stores. 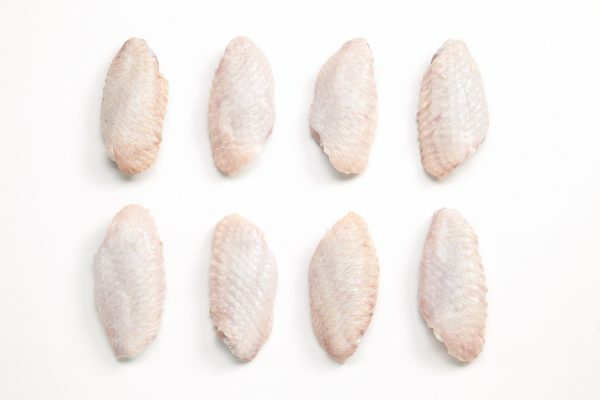 Hover over them to find links to the nutrient content of some of these cuts, either raw or once cooked in various ways. 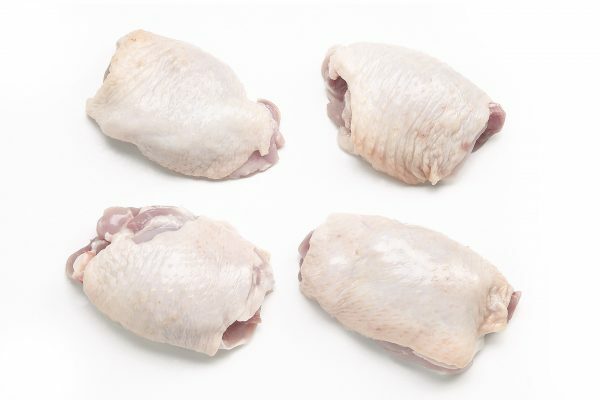 Please note the chicken cuts below are in some cases shown in multiples, and not representative of one raw chicken. 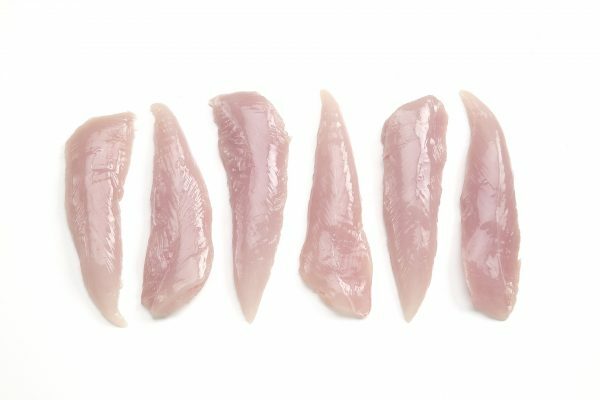 Which Part of the Chicken Do These Cuts Come From? 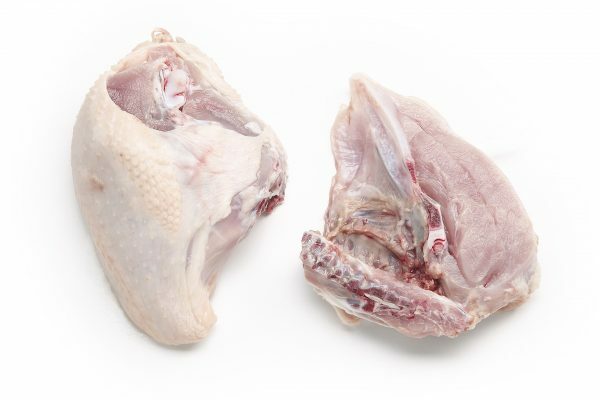 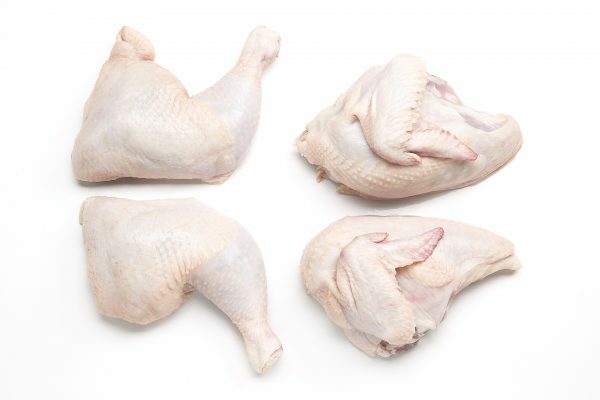 To see where on a whole chicken carcass the above cuts come from, and to learn how to bone out and prepare a chicken, see this video prepared and provided courtesy of our colleagues in New Zealand: How to Bone and Prepare a Chicken.